Florida says the case is the “last, best hope” to save the Apalachicola River region from destruction. Georgia says Florida’s arguments threaten to cause hundreds of millions of dollars in “real harm” to the Peach State. 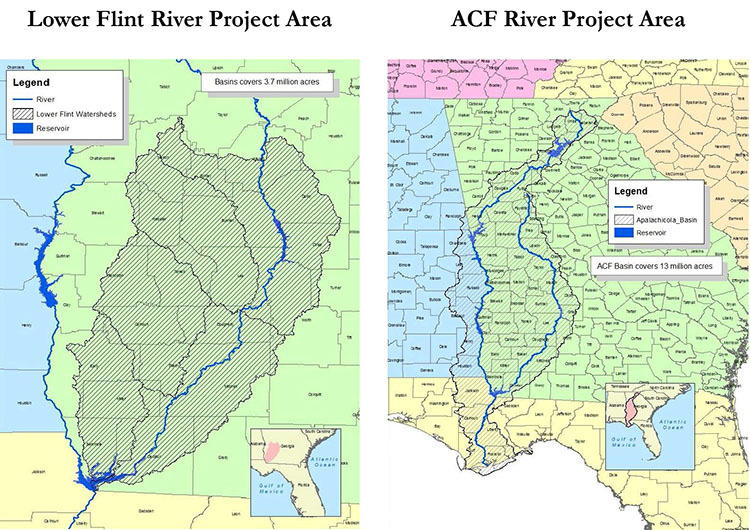 Now, a federal appellate judge based in New Mexico will have to sort out the long-running battle between Florida and Georgia over water in the Apalachicola-Chattahoochee-Flint river system, which starts in Georgia and flows south into the Florida Panhandle. 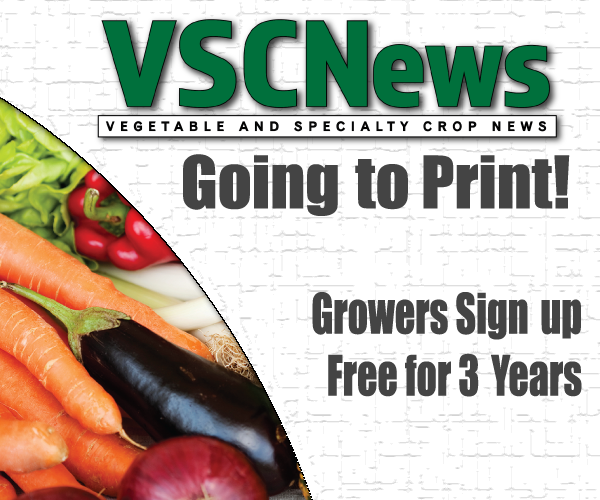 Both sides filed briefs last week as they attempt to sway Senior U.S. Circuit Court of Appeals Judge Paul J. Kelly Jr. in the debate about whether limits should be placed on Georgia’s water usage in the river system. Those briefs followed another set of briefs filed at the end of January. Kelly was named as a special master in the case after a divided U.S. Supreme Court in June overturned a 2017 recommendation by another special master, Ralph Lancaster, who said Florida had not proven its case “by clear and convincing evidence” that imposing a cap on Georgia’s water use would benefit the Apalachicola River region. Writing for a 5-4 majority, Justice Stephen Breyer said Lancaster had “applied too strict a standard” in rejecting Florida’s claim. The Supreme Court decision, however, did not resolve the water war between the neighboring states, kicking it back for additional arguments. In the brief filed last week, Florida’s attorneys said Kelly, who serves on the 10th U.S. 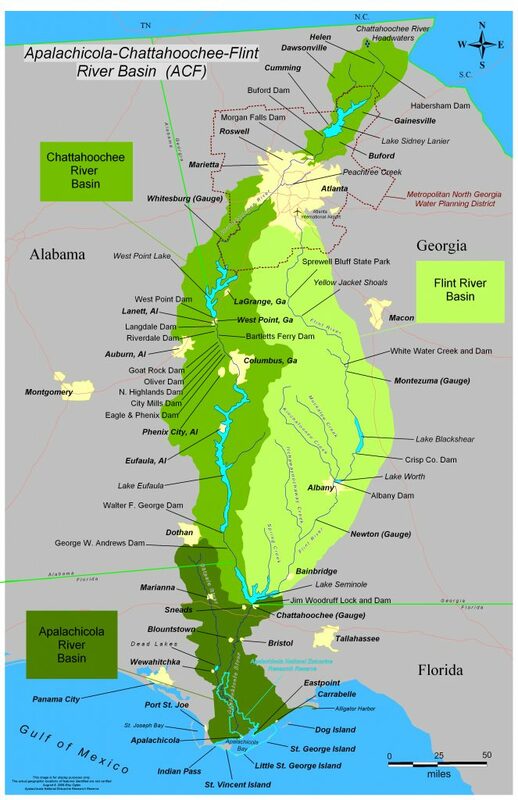 Circuit Court of Appeals, should recommend that the Supreme Court issue a “decree equitably apportioning the waters” of the Apalachicola-Chattahoochee-Flint basin. Florida contends, in part, that water usage by farmers in Southwest Georgia has reduced water flows in the river system, causing damage that includes major problems in the oyster industry in Apalachicola Bay. But Georgia’s attorneys, in a brief last week, accused Florida of “empty rhetoric” and said Florida had not proven that the benefits of a water limit would outweigh harm to Georgia. From Florida’s perspective, perhaps the highest-profile issue in the legal fight has been a decline in recent years of the oyster industry in Apalachicola Bay. Florida contends that a lack of freshwater flowing from the north has increased salinity in the bay and affected oyster production. But Georgia is attacking that argument, contending that Florida allowed over-harvesting of oysters after the 2010 Deepwater Horizon oil spill in the Gulf of Mexico, causing lasting damage to the industry. Florida disputes such arguments and contends that increased salinity in the bay has led to more saltwater predators.